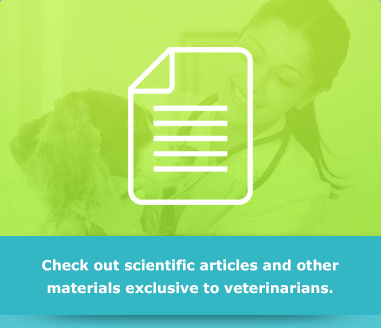 Dear Vet, Total Alimentos has created an exclusive space for you. Through this channel, you request information, technical papers and articles. You can also request the visit of our distribuitors, who work in your region.